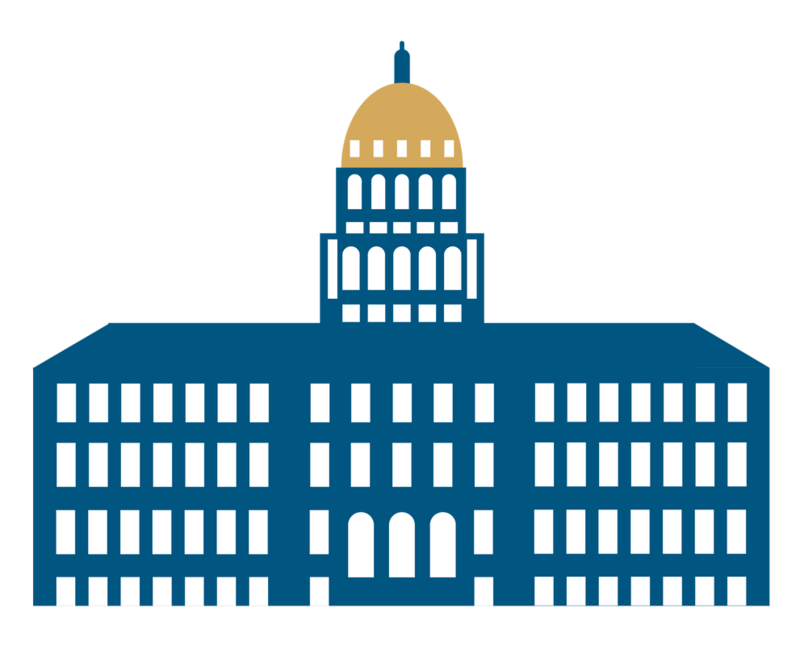 COGA’s legislative team works with industry members and a growing coalition of bipartisan elected leaders to support thoughtful energy legislation that prioritizes the best interests of Colorado and its communities. 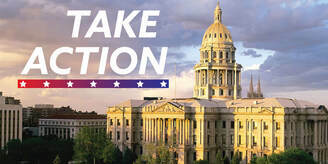 Setbacks – Proposition 112, the ballot initiative to establish a 2,500-foot setback, saw a 10-point defeat by Coloradans, including Republicans, Democrats, and unaffiliated voters. However, we could see the introduction of another setback bill in 2019. Moratoria – Some legislators may carry legislation to cease all oil and natural gas permitting for varying lengths of time. Statutory Pooling – The pooling of mineral rights is necessary for modern horizontal drilling. Significant changes were made to Colorado pooling laws in 2018 to improve the mineral rights notification process. However, there are some who would like to limit pooling and thus limit oil and natural gas development. Local Control – Multiple legislators have discussed potential legislation to strengthen local government powers when it comes to siting and regulating oil and gas operations. COGCC – It is likely that legislation to change the makeup and/or the mission of the COGCC will be introduced. Climate Change – It is likely a variety of bills focused on policies to address climate change will be introduced before the session is out.